Do you love Duotrope? 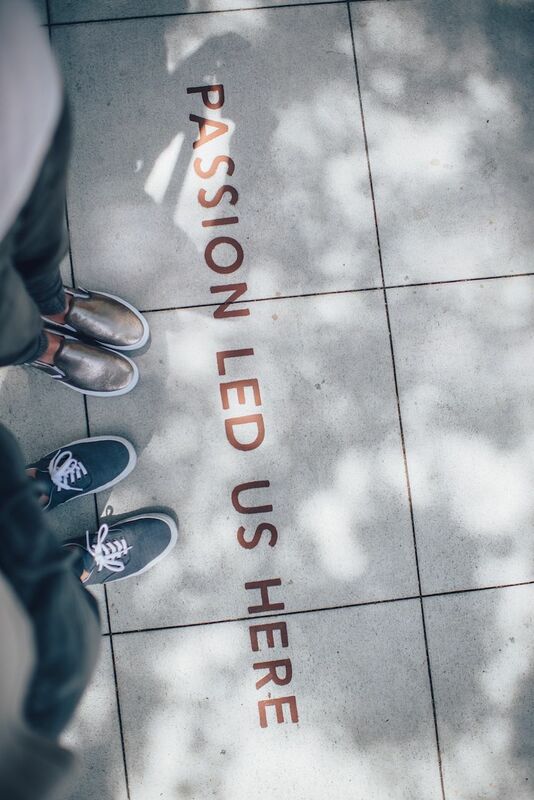 Share your passion with other creative people. Writers, do you have a website or blog that's of interest to other writers and poets? Editors, do you want to encourage your submitters to report their response times to us? We provide a selection of links and graphics with HTML code. See our full range of gear designed specifically for writers, poets and editors at our Zazzle shop.